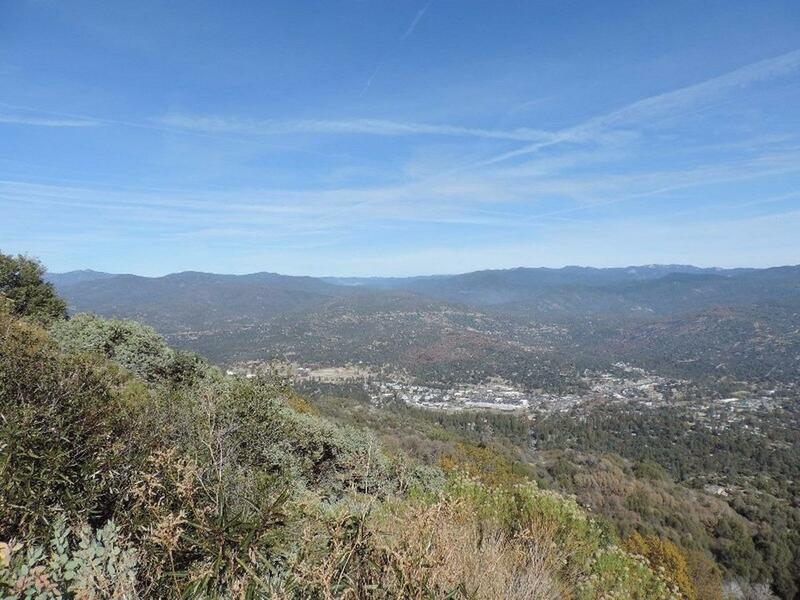 Your mountain retreat is here! 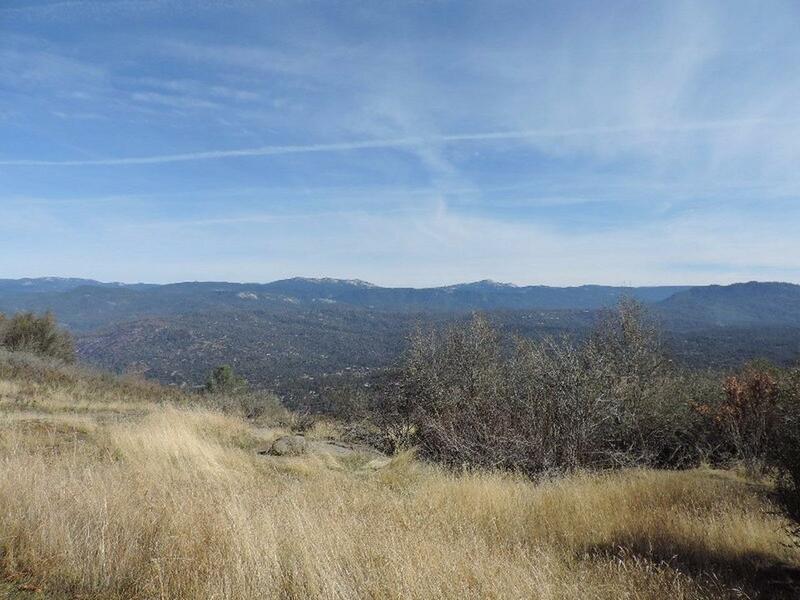 40+/- acre parcel with the most outstanding views of the Sierra and the Valley floor! 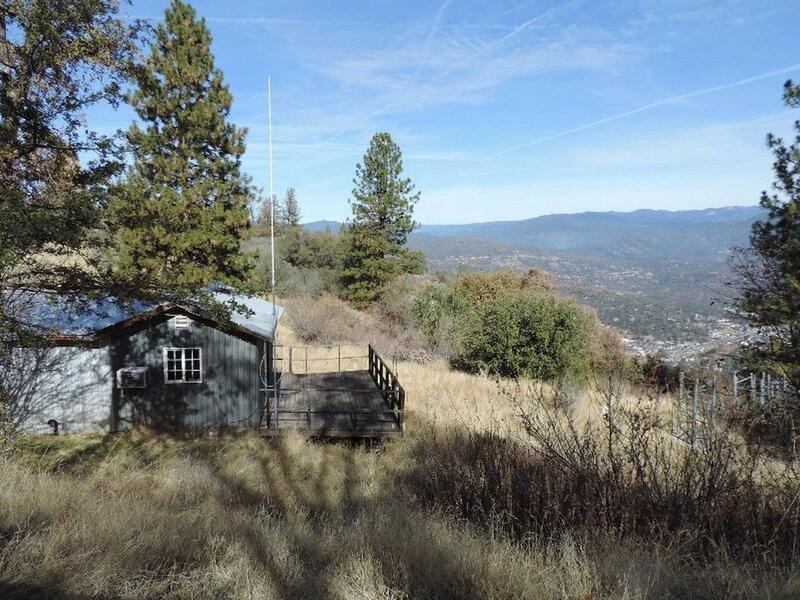 Deeded access to a small hunting cabin that is all ready for you to escape the madness of the city. If you are looking for that private get away with the most dramatic views, this is a great property! Call for a private showing. 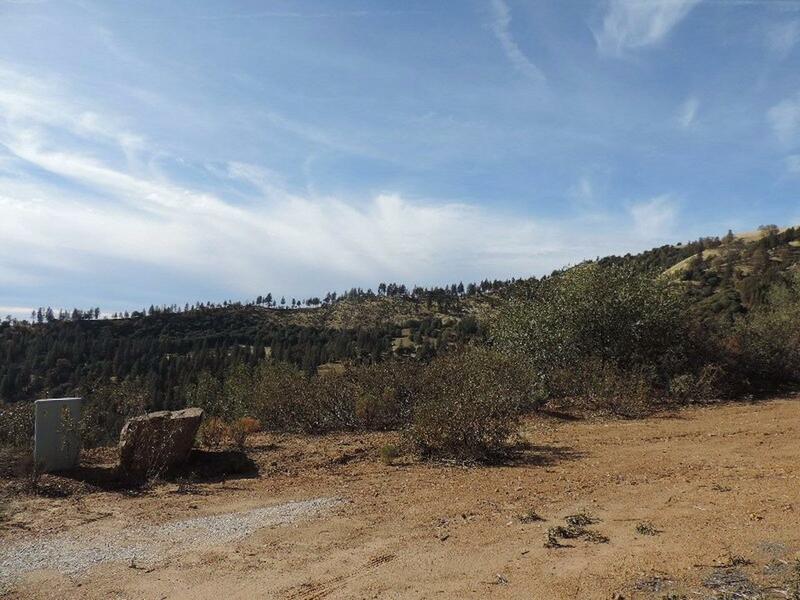 Neighboring 40+/- acre parcel is also available.